Walt Disney Animation Studios is preparing audiences for another daring animated film… And this time, it’s going be something that explores a group of kids who will become the most unlikely set of heroes the world has ever seen! After releasing hits like Wreck-It Ralph and Frozen, the studio is now focusing on adapting its first Marvel inspired property to the animated scene – Big Hero 6! Here’s the new theatrical trailer that just debuted online, showing what to expect from this superhero comedy adventure! 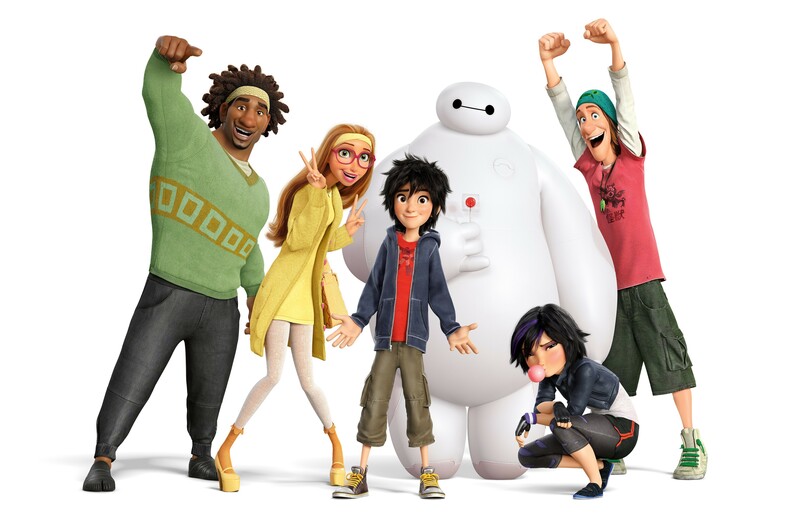 Coming out this November and being the first animated movie to feature characters based from the Marvel Comics superhero team of the same name, Big Hero 6 is a unique package that sees action, comedy, and heroics all rolled in one family adventure film. 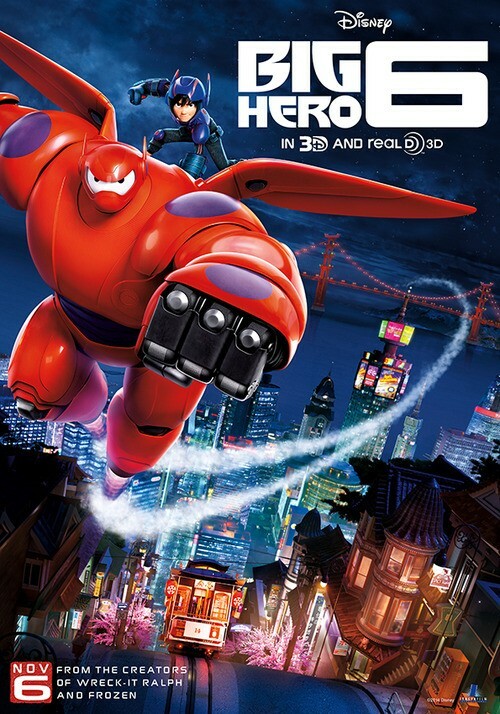 Focusing on a young inventor named Hiro Hamada, the boy discovers and befriends a seemingly clumsy yet timid medical robot named Baymax, which was invented by his long missing older brother, Tadashi. Living in the futuristic city of San Fransokyo, the robotics prodigy soon discovers a criminal plot that could threaten the city, and decides to use his skills to solve the problem. Turning to his friends in Go Go Tamago, Wasabi, Honey Lemon, and Fred, Hiro uses his genius and transforms all of them, himself, and Baymax into a new kind of hero team called “Big Hero 6“. Directed by Don Hall and Chris Williams, Big Hero 6 is set to debut in the Philippines on November 5, while it hits the US on November 7!